1. Billy Hamilton Isn’t Good…But Teams Want Him? 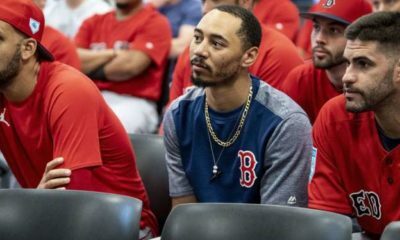 In the midst of all-star talent and veterans on rebuilding teams being traded for, one name has risen to the top of teams apparent wish lists, and that’s Billy Hamilton. If you’re not familiar with Billy Hamilton and his game, he’s fast. That’s about it if we’re being honest. MLB.com wrote an article touting Hamilton as The Secret Weapon teams should be trading for, which is somewhat laughable given the stats Hamilton has put up during his time in Cincinnati where he’s been his whole career. I get that being the annual leader in stolen bases is great, but without that tool, he’s one of the worst hitters in baseball in just about every other statistical category. There are a ton of much cheaper options out there in the stolen base market, and teams shouldn’t be giving away prospects or talent for a one trick pony. 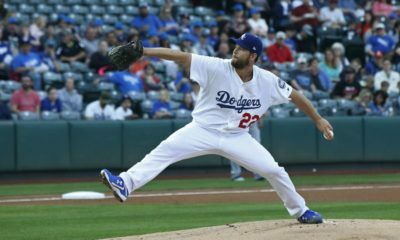 LA provides the best potential haul of returns in that any deal would have to include Julio Urias, Walker Buehler, Alex Verdugo (#5 on top 100 MILB pipeline), and Keibert Ruiz (#27) which would instantly give The Nationals top end young pitching prospects under team control and possibly even make them a better team from the jump, as Bryce Harper is probably one of the most overrated players on planet earth, if we’re being honest. The hottest team in baseball since June 1st? Well, it’s the Boston Red Sox, but right next to them tied for the best record in baseball is The Colorado Rockies and Oakland A’s. Oakland aquired Mets closer Jeurys Familia to go along with Lou Trivino and Blake Treinen in a back end of the bullpen that is only rivaled by The Yankees honestly. Oakland needs cheap young talent that can play today, which is usually expensive, but if anyone can make it work it’s Billy Beane. 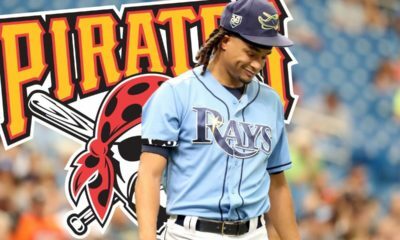 Colorado finds themselves looking to add at the deadline for the first time in a while as well, asthey are linked to the above mentioned Billy Hamilton. Starting pitching and relief help won’t hurt either but it’s a tricky situation finding a pitcher who can survive Coors Field. That being said they have over 60 home runs on the left side of the infield, and their team is finally coming together.